And the green switch it back! I decided to make officially a series of this. Thank you for all your feedback and support, it means the world! Apologies it took me some time between the first post (here) and this one, but this is the series requiring the most work. 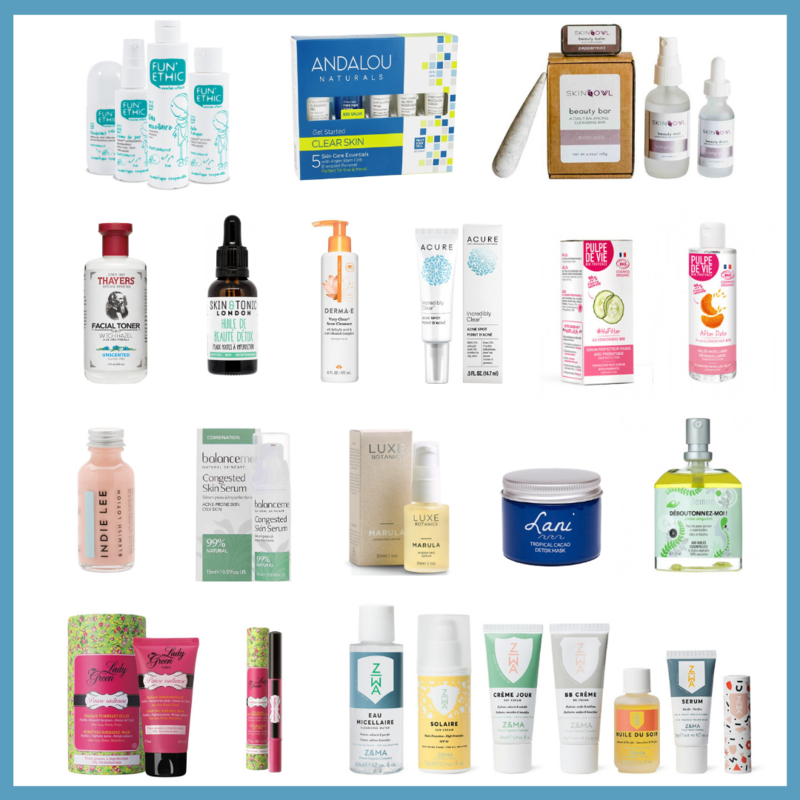 Just like the previous post, I’m looking for potential green alternatives* to some popular beauty products. A fast-acting spot treatment, formulated with salicylic acid, Calamine and Camphor among the ingredients. Mario Badescu incorporates natural elements into his line, and I’ve read numerous positive reviews about this line. However, as you can see in the ingredient list, it contains talc. Some talc contain asbestos, a potentially harmful substance. Unless Mario Badescu specifies it’s asbestos-free, I know some prefer to avoid talc in beauty products. Indie’s Lee’s blemish lotion treats acne and blemishes, and it has been my spot atomizer of choice for the pesky blemishes. Read my full review (here). It’s a dominating piece in my spot-attack arsenal. Both lotions look strikingly similar, color – and ingredient wise. Among the common ingredients, there’s Zinc Oxide, Isopropyl alcohol, Camphor, all of which contribute in drying blemishes. However, the noticeable difference is that Indie lee’s lotion is talc free. I don’t think an introduction is needed, Anastasia’s extensive brow products line is extremely popular in the mainstream beauty industry and her brow pencils are among the best-selling beauty products. The brow pommade is praised on Cult beauty, it’s a smudge-free and waterproof cream that fills in your brows neatly. My main concern is that there’s still paraben in the ingredient list. I steer clear of parabens. Ingredients: Cyclopentasiloxane, Isododecane, Cyclohexasiloxane, Silica, Polyethylene, Trimethylsiloxysilicate, Ozokerite/Synthetic Wax, Bis-Diglyceryl Polyacyladipate-2, Silica Dimethyl Silylate, Mica, Tocopheryl Acetate, Caprylyl Glycol, Ethylhexylglycerin, Propylparaben, May Contain/Peut Contenir: (+/-) Iron Oxides (CI 77491, CI 77492, CI 77499), Titanium Dioxide (CI 77891), Bismuth Oxychloride (CI 77163). You can always recognize YSL makeup counter at Sephora by its gorgeous display. All the products are beautifully packaged, and I salute the idea of a concealer pen. So much more convenient. I’ll be brief by saying the main reason I can’t purchase it, is because it still contains parabens. I’d normally pick just one alternative, but since I haven’t tried any of these, I decided to include them all. By the way, I’d love to hear if any of you have used any of these. 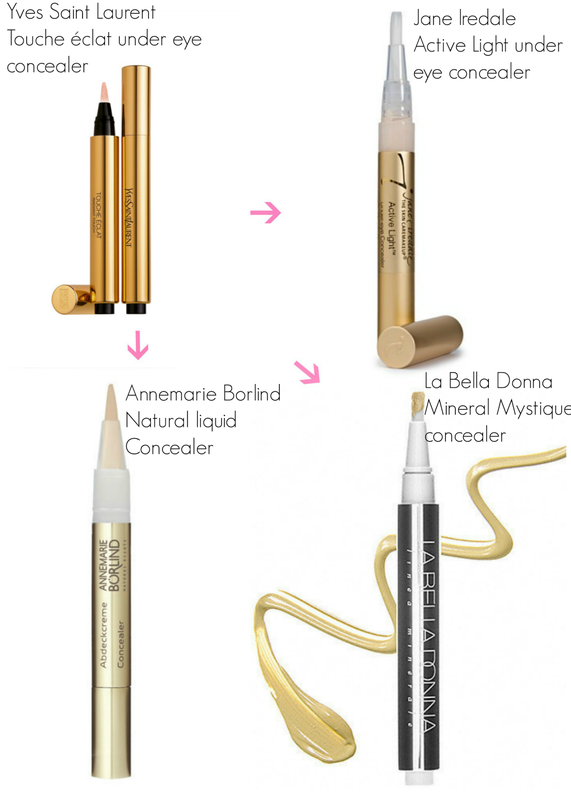 A light-reflecting concealer ideal from German brand AnneMarie Borlind. It contains a blend of healing and soothing ingredients such as silica, calendula, meadowfoam and jojoba oil. 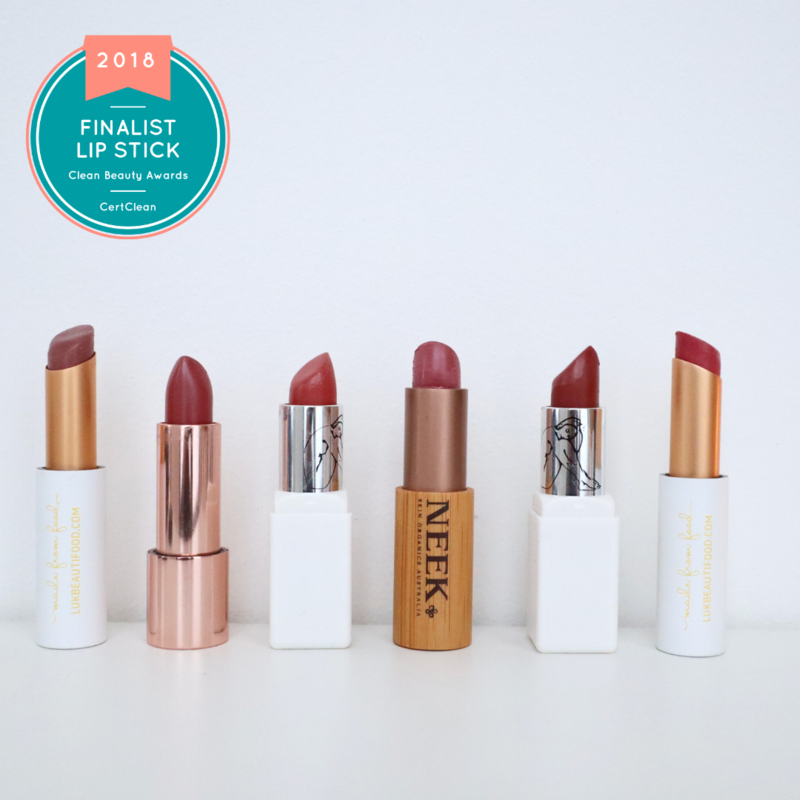 The reviews are quite positive, however there’s only one shade available. I had never heard of La Bella Donna until I browsed the Detox Market. It’s an US mineral makeup line, a bit à la Jane Iredale. I’m really intrigued by the whole line and the sleek packaging. There are currently six shades available. It’s a tad more expensive than the two previous alternatives, but it might be worth checking out though. Ingredients: Isododecane, Dimethicone, Ricinus Communnis (castor) Seed Oil, Disteardimonium Hectoride, Hydrogenated Soybean Oil, Soybean Lipid, Phytosterols, Hydrogenated Olive Oil, Hydrogenated Jojoba Oil, Tocopherol Acetate, , Helianthus Annuus (sunflower) Seed Oil, Triticum Vulgare (wheat) Extract, Helianthus Annuus (sunflower) Seed Extract, Equisetum Arvense Extract, Commiphora Myrrha Extract, , C12-15 Alkyl Benzoate, Tribehenin, Ceramide 2, Peg-10 Rapeseed Sterol, Palmitoyl Oligopeptide, , Caprylic/capric Triglyceride, Diacetyl Boldine, Copernicia Cerifera (carnauba) Wax, Euphorbia Cerifera (candelilla) Wax, Rosmarinus Officinalis (rosemary) Leaf Extract, Tetrahexyldecyl Ascorbate, Camellia Oleifera Leaf Extract, Olea Europaea (olive)) Fruit Oil, Persea Gratissima (avocado) Oil, Aloe Barbadensis Leaf Extract, Glycine Soja (soybean) Oil, Triticum Vulgare (wheat) Germ Oil, Bisabolol, Hypericum Perforatum Flower/leaf/stem Extract, Tocopherol, Sodium Hyaluronate, Capryloyl Glycine, Ethyl Vanillin. May Contain (+/-) :, Titanium Dioxide (CI 77891), Iron Oxides (CI 77491, CI 77492, CI77499). I know NUXE is “labelled” as natural, but there are still some unanswered questions regarding the parfum/fragrance: there are no indications of where it’s coming from, which is why ewg gives it a score of 8! I also wish it would be easier to find the complete ingredient list because it took me some time before finding it. Ingredients: isopropyl isostearate, macadamia ternifolia seed oil, dicaprylyl ether, coco-caprylate/caprate, prunus amygdalus dulcis (sweet almond) oil, corylus avellana (hazel) seed oil, mica, camellia oleifera seed oil, silica, parfum/fragrance, tocopherol, ci 77891/titanium dioxide, borago officinalis seed oil, olea europaea (olive) fruit oil, ci 77491/iron oxides, helianthus annuus (sunflower) seed oil, rosmarinus officinalis (rosemary) leaf extract, hypericum perforatum flower/leaf/stem extract, solanum. Vanilla Bean. This product is quickly sold out, which I guess is a testament of how gorgeous that product is. Ingredients: Capric/Caprylic Triglyceride, Dicaprylyl Ether, Isostearyl Isostearate, Sclerocarya Birrea (Marula) Seed Oil**, Silica, Limnanthes Alba (Meadowfoam) Seed Oil, Adansonia Digitata (Baobab) Seed Oil, Citrullus Lanatus (Kalahari Melon) Seed Oil, Ethylhexyl Stearate, Tocopherol, Mica, Citrus Aurantium (Neroli) Essential Oil, Gardenia Jasminoides (Gardenia) Oil, Magnolia Fargesii (Magnolia) Oil, Vanilla Bean (Vanilla planifolia) Essential Oil, Citral*, Citronellol*, Farnesol*, Geraniol*, Hexyl Cinnamal*, Hydroxycitronellal*, Limonene*, Linalool*, Iron Oxides. May Contain ± [Ci 77019, Ci 77891, Ci99491]. *Consists of a 100% natural blend of essential oil constituents/isolates. **Certified Organic. 100% Vegan. I spotted this one during Christmas on Naturisimo. Not sure if it’s still available on the website. It’s a special shimmering edition of their best selling body repair oil. A gorgeous blend of argan, sweet almond, macadamia and rosa mosqueta oil, scented with frangipani, jasmine and mandarin. Does sound lush, doesn’t it? Ingredients: Prunus Amygdalus Dulcis (Sweet Almond) Oil*, Vitex Agnus Castus (Chasteberry) Fruit Extract*, Macadamia Ternifolia Seed Oil*, Mica*, Rosa Canina (Rose Hip) Fruit Oil*, Equisetum Arvense (Horsetail) Leaf Extract*, Argania Spinosa (Argan) Kernel Oil*, Mauritia Flexuosa (Buriti) Fruit Oil*, Plukenetia Volubilis Seed Oil*, Citrus Nobilis (Mandarin) Peel Oil*, Plumeria Rubra (Frangipani) Flower Oil*, Jasminum Grandiflorum (Jasmine) Oil*, Tocopherol*, Eugenol**, Geraniol**, Benzyl Salicylate**, Linalool**, Limonene**, Benzyl Alcohol**, Benzyl Benzoate**, CI 77891 (Titanium dioxide), CI 77491 (Iron oxides). *Disclaimer:This post was based on my opinion and my researches. I have not personally tried the non-green versions, and I’m not claiming the green alternatives would be identical, I can speak for them, because I have tried almost all of them. I’m not making the green switch an imperative, you’re free to decide for yourself. If you enjoy any of the non-green product listed, it’s fine. These are only suggestions, in case there are some people looking to gradually switch to more gentle and natural alternatives. Lovely picks! 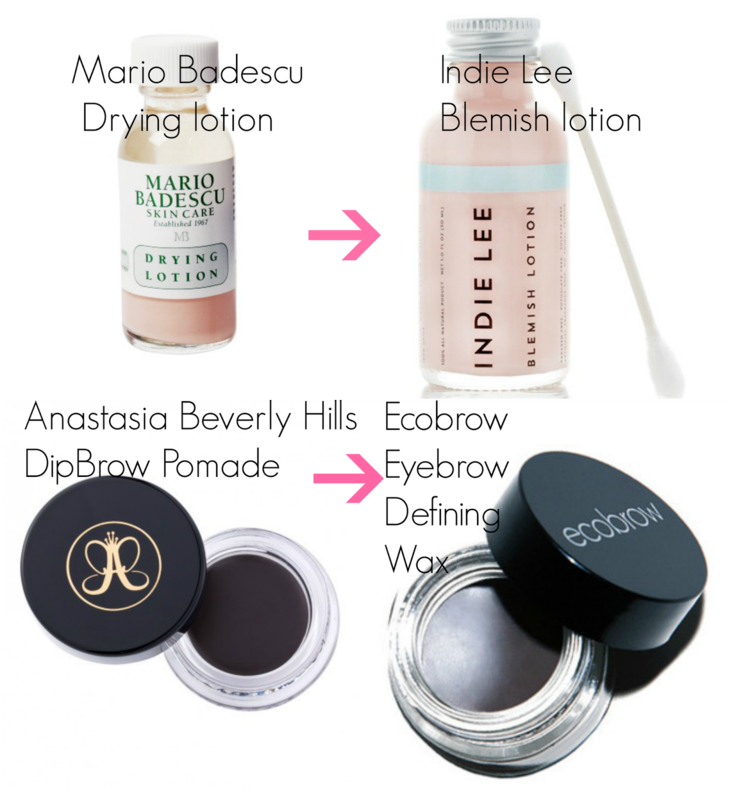 I am a fan of Indie Lee and would love to try Ecobrow, La Bella Figura, and African Botanics. Anusha, I`ve used both and love both! When I tried the Osmia Spot Treatment I liked to use it everyday as it is non-drying and non-irritating. I save the Indie Lee Spot Treatment for peskier or bigger pimples. I do not use this one everyday as it is drying to the skin with frequent use. PS. I also like to use the Blissoma Smooth A for an all over facial treatment for acne. Together these 3 products work wonderfully for my acne prone skin. I love this series of posts!! I am surprised at how similar the blemish lotions are! Thank you so much for posting this. I need your help on something. About 4 years ago when I turned 25, I developed really bad acne. It was terrible I had never had acne prior to that. My face was full of cystic acne and white heads. I came across Mario Badescu and that became my go-to. After using Mario acne products for 2 months my face cleared up and it's been clear ever since. I love that whole line! But I recently discovered that the ingredients are not really that healthy. Currently I use their cucumber lotion, the cleanse, under eye cream, spf moisturizer, and the night seaweed cream. Do you have suggestions for an alternative line that is just as effective and within the same price range?